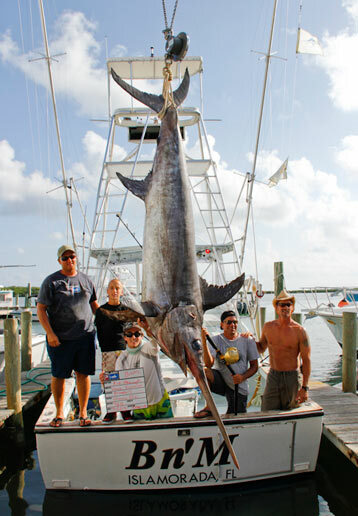 Florida Keys natives Rick and Nick Stanczyk operate out of Bud n Mary’s Marina in Islamorada, providing a range of fishing charters including offshore, backcountry, gulf and reef trips. 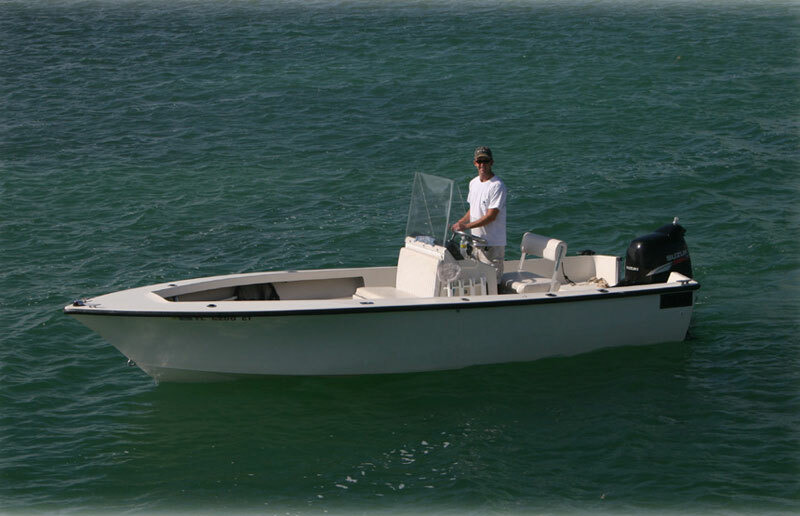 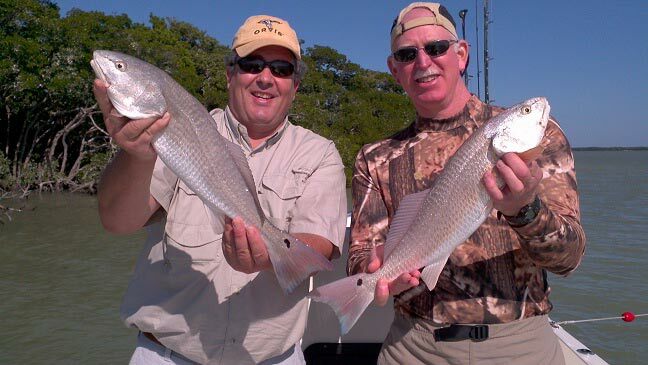 Captain Rick’s 20′ Sea Craft Bay Boat handles backcountry, gulf, and ocean-side reef trips, while Captain Nick runs the 34′ Crusader, the B n’ M, for offshore fishing. 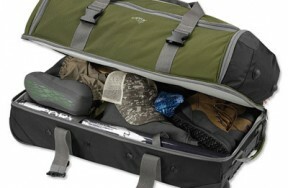 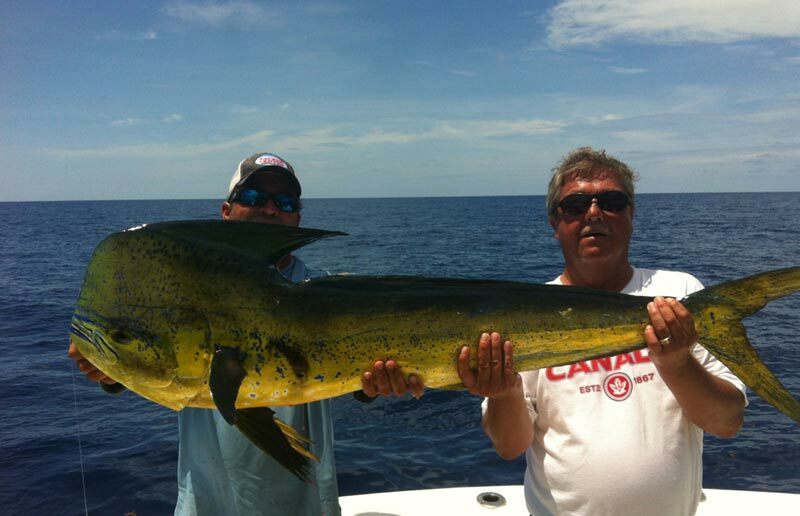 If it swims in the waters off Islamorada, chances are Rick and Nick will track it down for you. 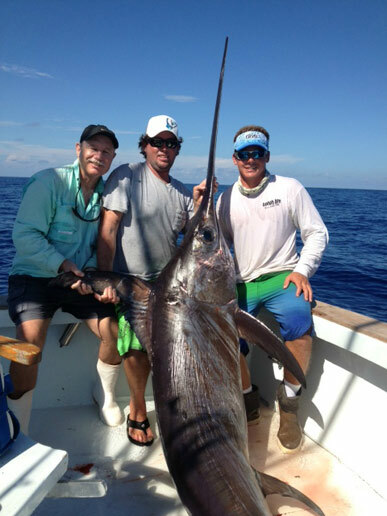 The sons of legendary Keys skipper, Richard Stanczyk, these guys were pretty much born with rods in their hands, and have featured in numerous magazine articles, TV shows and newspapers. 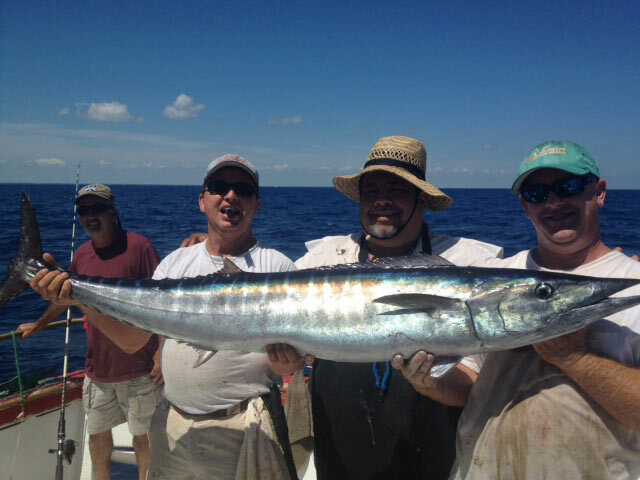 Offshore charters take place aboard Nick’s 34′ Crusader, with target species including dorado, tuna, wahoo, marlin, amberjack, and more. 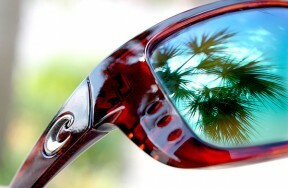 Prime time is spring through October. 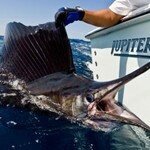 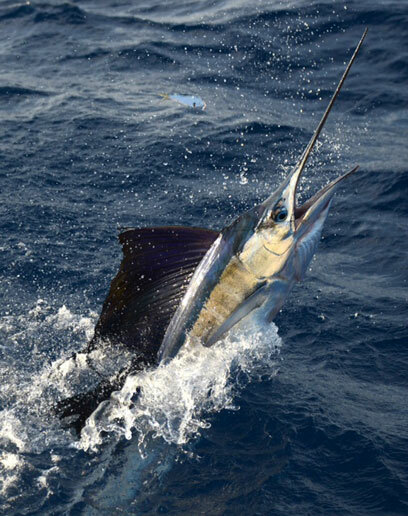 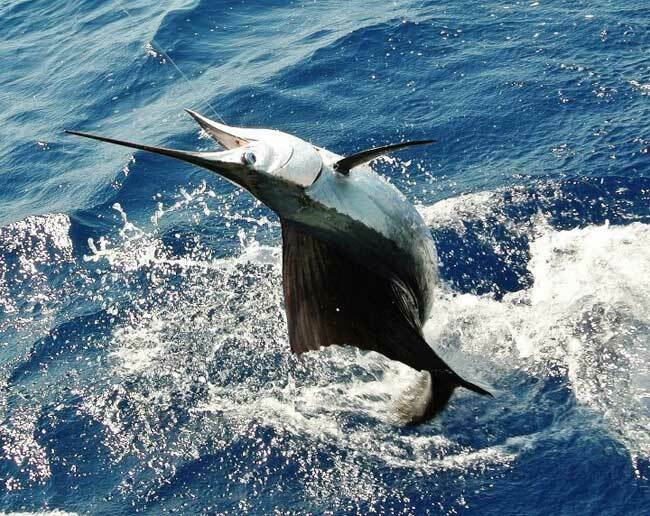 Nick also specialises in sailfish charters, with the majority of action from winter through the early spring months. 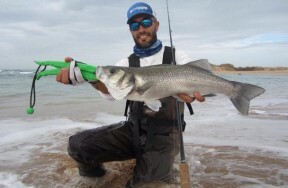 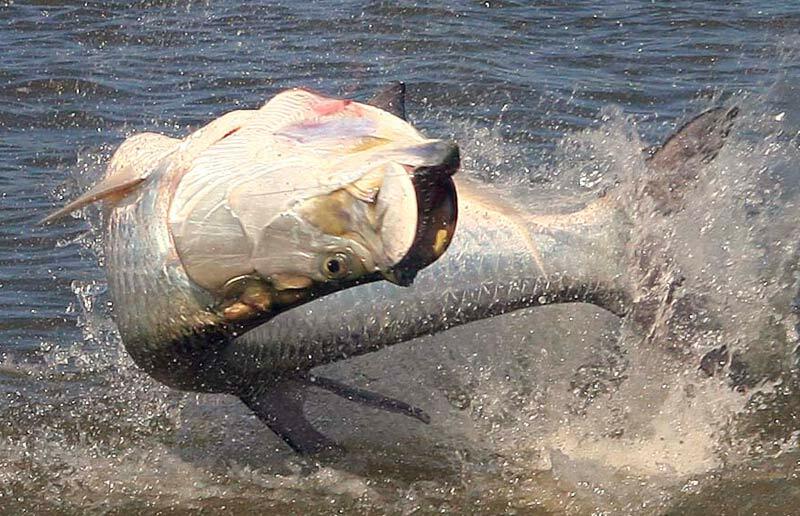 Live-baiting with kites is one of Nick’s favourite methods for targeting these high-speed ocean-going predators. 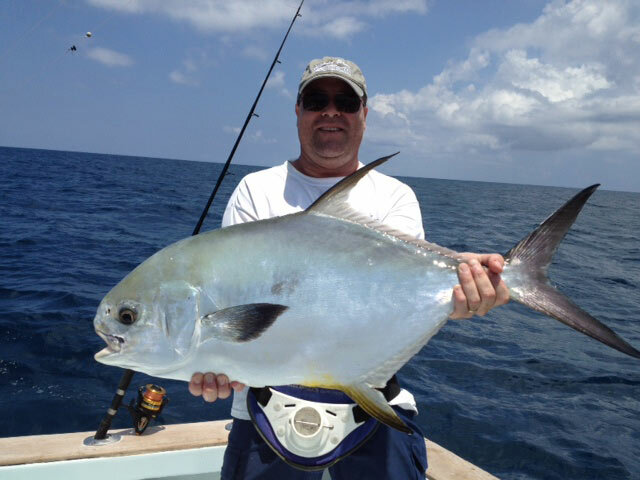 Alternatively, for something a little more family-friendly, Nick also runs reef trips, where you’re more or less guaranteed to get a bend in your rod, with species such as yellowtail, mangrove snapper, mutton snapper, grouper, cobia and mackerel in abundance. 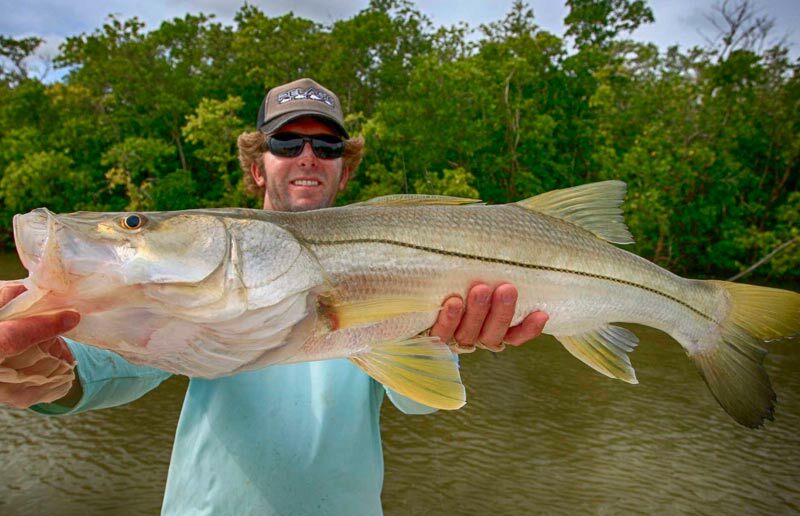 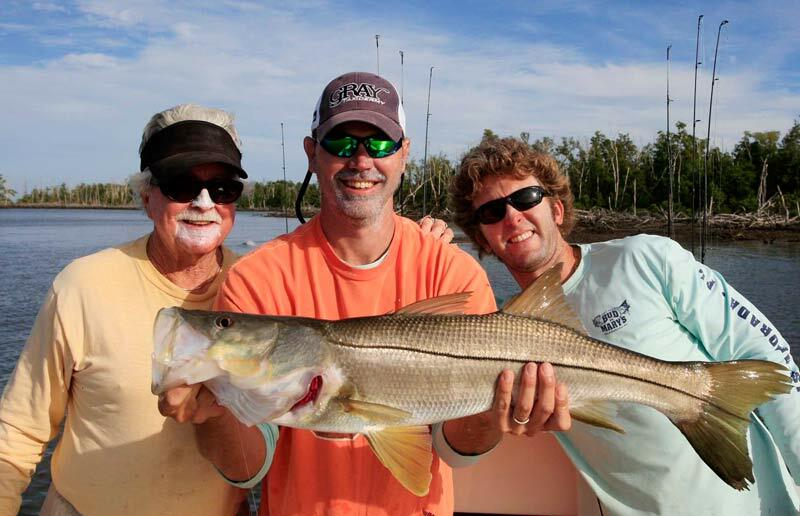 Backcountry charters, handled by Rick, might involve fishing the Gulf of Mexico for mackerel, goliath grouper, cobia and sharks or the Flamingo area for snook, redfish and trout. 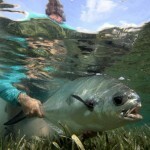 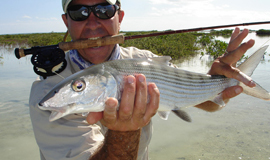 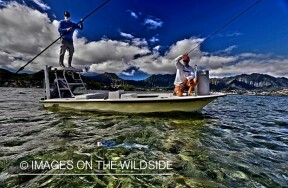 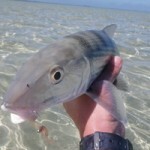 Closer to home, the waters around Islamorada itself are a great place for targeting tarpon, bonefish, and permit. 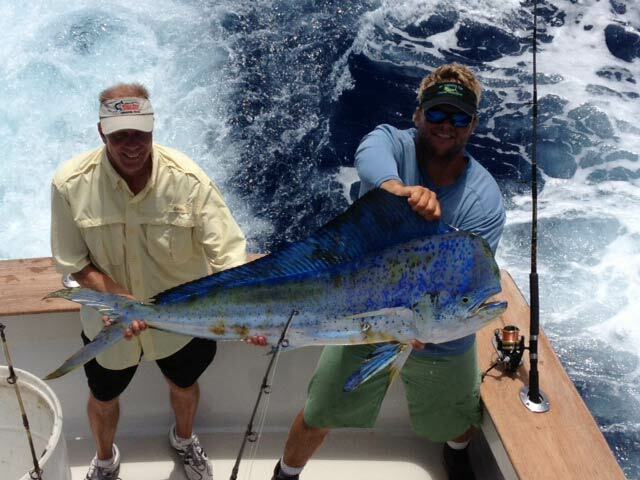 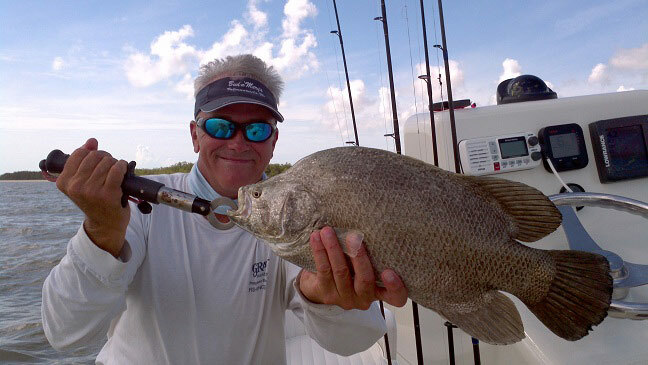 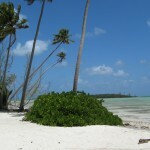 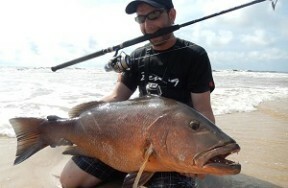 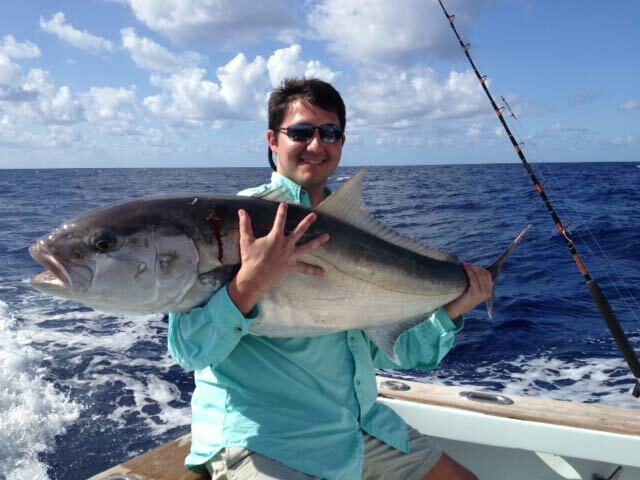 Have you fished with Rick & Nick Stanczyk – Islamorada, Florida? 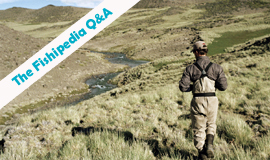 Submit your review below and tell us all about it.